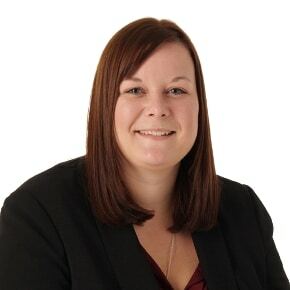 Amy is a Partner specialising in inheritance disputes, otherwise known as Contentious Probate, but also with extensive experience in all elements of private client matters. Amy qualified as Solicitor in February 2008 after studying LLB in Law at the University of Plymouth, attending the Legal Practice Course at Oxford Institute of Legal Practice and undertaking her training contract with a Plymouth Law firm where she continued to work as a Solicitor in the Private Client Department until joining WBW in February 2013. Amy enjoys spending much of her free time with her young daughter, as well as walking, reading, and playing & watching netball.